More jobs are being added by Ford Motor Company as the demand for the hot Ford Expedition SUV continues to grow. The popular large SUV has been gaining share of the growing segment over competitors and projections show the sales growing even more in the future. Kentucky Truck Plant is home to two of Ford and Lincoln’s most successful vehicles, Expedition and Navigator. 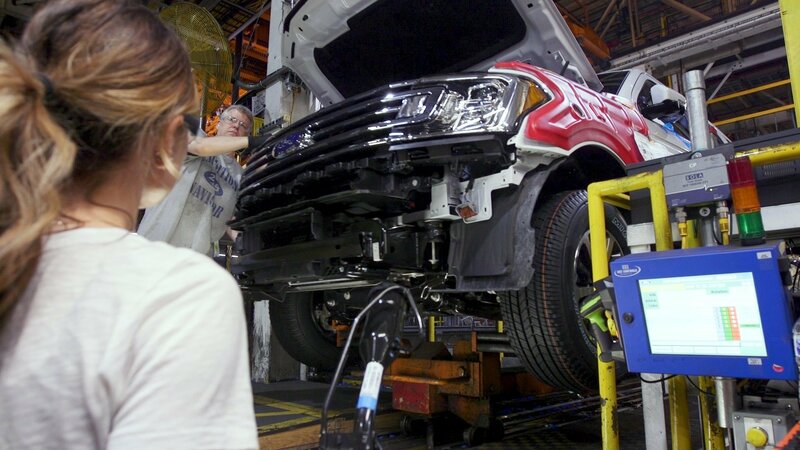 Surging demand for Expedition and Navigator is driving an increase in production of 20 percent at Ford’s Kentucky Truck Plant in Louisville. Retail sales of the Expedition eight-passenger SUV surged 35 percent and it gained 5.6 percentage points in market segment share last year. Expedition’s average transaction price increased $11,700 and is now $62,700. Navigator sales grew 70 percent in 2018 from 2017, to 17,839 sold, giving Navigator its best sales year since 2007. 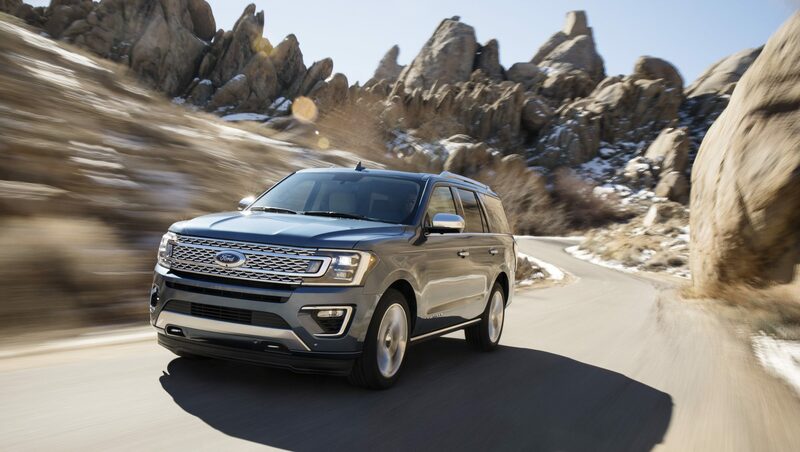 The all-new Ford Expedition is the smartest, most capable and most adaptable Expedition ever, the ultimate full-size SUV to carry families through life’s adventures. To produce even more Expeditions and Navigators, Ford has increased the line speed at Kentucky Truck Plant. The manufacturing team gathered a group of salaried and hourly workers together to analyze the cycle times of each operation and found there were jobs that could not be completed in the allotted time. So they added more workstations and split up some tasks to ensure employees can complete jobs with quality craftsmanship and in the time allotted. The plant team also had to get creative in its use of space, adding pits and platforms so more line operators working in the same area can execute tasks while complying with varying height requirements as the vehicle moves down the assembly line. All of this translates into a need for more people to build these popular vehicles. So Ford is adding 550 jobs at Kentucky Truck Plant and moving approximately that same number of jobs from Louisville Assembly Plant to increase Ford Expedition and Lincoln Navigator production by 20 percent. 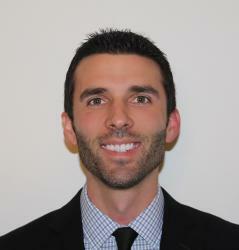 Vehicle production will increase after the summer shutdown in July. While Expedition sales continue to grow, Ford is launching a new marketing campaign to build further awareness of Expedition’s class-leading features and capabilities, including more driver-assist technology than any vehicle in its class, best-in-class second and third row legroom, best-in-class towing and more. New “Better Big” TV commercials debut this week, highlighting Expedition’s key features and capabilities. While growth remains strong with Baby Boomers and Gen Xers, the latest customers include a greater number of older Millennials – a 5 percentage point increase – who now make up 14 percent of Expedition buyers. Leave No One Behind: A look at Expedition’s seating for eight people, including room for adults in the third row, as well as its ability to tow a two-horse trailer. Better Big: Highlights Expedition’s class-leading roominess and interior space. Curtain: A 30-second tribute to Expedition’s sunroof – the largest in its class. Ford will also promote Expedition during this year’s American Country Music Awards in April. Eight specially selected fans will drive around Las Vegas in the 2019 Expedition singing ACMA-nominated songs. The show will broadcast the reaction of the artist whose song was featured. The new ads highlight Ford’s onslaught of new vehicles in the hot-selling SUV and truck segments, including the all-new Ford Ranger on sale now and the all-new Ford Escape and Explorer coming later this year. Will the 2020 Ford Bronco Out Box Jeep?